Chances are you love the summer weather, but you don’t love the frizzy hair that can come along with the humidity. While there are plenty of reasons hair can become frizzy, typically this time of year we blame it on the weather. However, you’re in luck because we’ve been discussing some great tips. Say goodbye to frizz and welcome the hair you want! You may have noticed, when your hair is extra dry it tends to look and feel more frizzy. So to combat some of that, it’s really important to keep it moisturized as much as possible. You can do that by using a good moisturizing conditioner regularly to lock in as much natural moisture as possible. Additionally, many experts even suggest adding in a hair mask every once in a while (1-2 times per week). Hair masks are great to lock in moisture, heal your hair and get it back to a healthier state. If you find after adding these your hair is still looking or feeling dry, try incorporating a leave-in conditioner to your routine for even more added moisture. Since you’re likely to be exposed to the sun more, your hair can get drier during the summer months (or winter due to the dry air), so adding additional moisture can be a huge help. There is a lot of emphasis on not brushing your hair when it’s dry when you’re prone to frizz. The reason being that when your hair is dry, brushing it can cause damage and almost make your hair a bit… angry. Instead of brushing while dry, use your fingers to comb through your hair while it’s wet. Since your hair is wet, it won’t freak out and end up as frizzy as when you brush it dry. The wetness is giving your hair the moisture it needs, it also helps you to get any knots or tangles out much more easily than trying to rip through them with a brush. Most women skip using hair care products altogether, but they’re incredibly useful when it comes to keeping your hair healthy. Using products like heat protectant items and sleek serums are great ways to tame your hair, protect it from getting any damage, and even help to heal it. 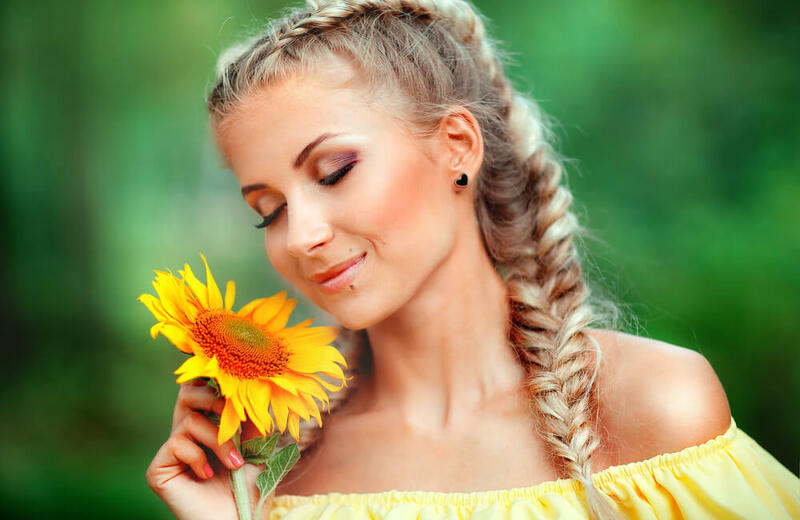 If you’re outside during the summer, your hair is getting exposed to a lot of sun and heat which can wreak havoc on your hair and even cause frizz. Take the extra time to apply the proper hair care products your hair needs to stay healthy. 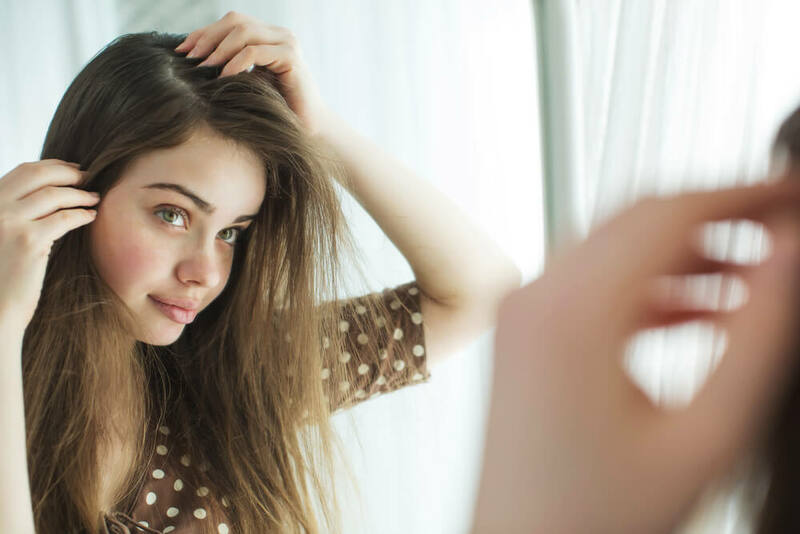 While there are many different reasons you could be experiencing frizz, these are some great go-to tips for frizzy hair to help you ease some of it quickly. What have you found works for you to help eliminate frizzy hair?